Turntables, CD Turntables or CD Players? 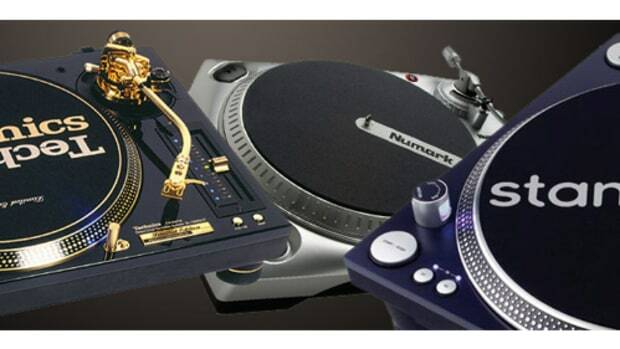 The first decision a new DJ must make is whether to use CD players, turntables, or CD turntables. Each has its advantages and disadvantages and should be chosen depending on what type of DJ you are and what type of style of mixing you use. Recently CD players have overtaken Turntables as the tool of choice for young DJs. This is due to Pioneer&apos;s recent introduction of the "CD Turntable." CD Turntables allow the DJ to manipulate a CD similar to a record on a turntable. Thus, he or she can perform the scratches and sound manipulations that were previously only possible to do on turntable. In addition to this, you get all the digital advantages that come with using CDs, such as the inability to skip, programmable cue points, track time, and the ability to sample a sound. All these advantages give the DJ more precise control over the music and open new possibilities that can not be found using records. Many DJs believe that the feel or sound of vinyl is superior to CDs. Those who want to be able to scratch and manipulate the sound but also want the aid of digital features such as track time, BPM counters, track cuing, etc. Those with the money to afford them. The turntable is great for those who want to truly capture the "art" which is DJing. Vinyl enthusiasts argue that there is no replacement for the feeling you get manipulating the music hands on. 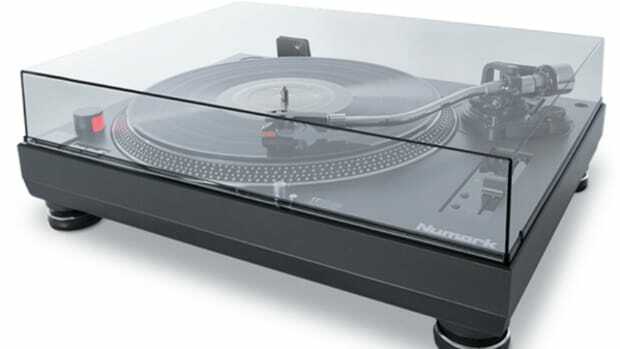 Turntables allow you complete control over the music, allowing the user to perform complex scratches and sound manipulation with the push of the hand. However, it is this aspect which is also the turntables downfall, as the DJ is not aided by technology and must seek points on a track by manually spinning the record. 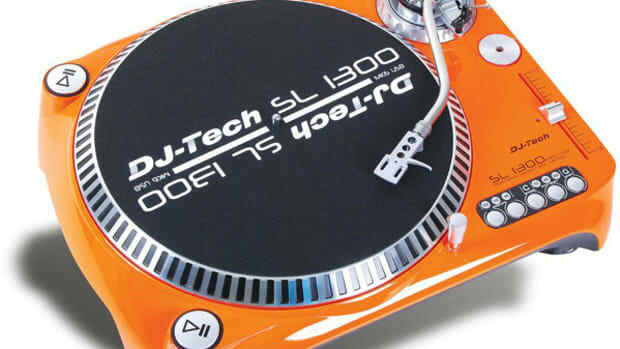 A turntable DJ also has to worry about the record skipping if he or she has a heavy hand when manipulating the record. Also records are large and delicate and therefore make them a pain to transport to a gig. CD players without turntable features are good for those who simply want to mix songs through beat matching. 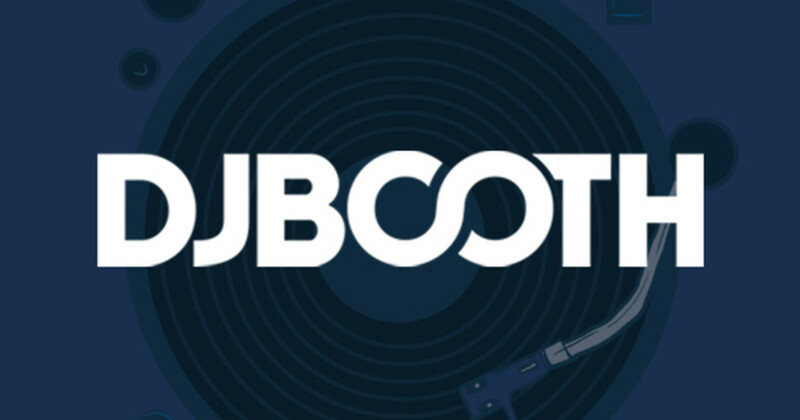 Because there are no turntable features, users will not have the ability to manipulate the sounds as they would with a turntable or a CD turntable. However, many CD players offer digital features to aid mixing including seamless loops, beat counters, sound effects and more. You have the choice of either buying 2 individual CD players or a dual-deck.